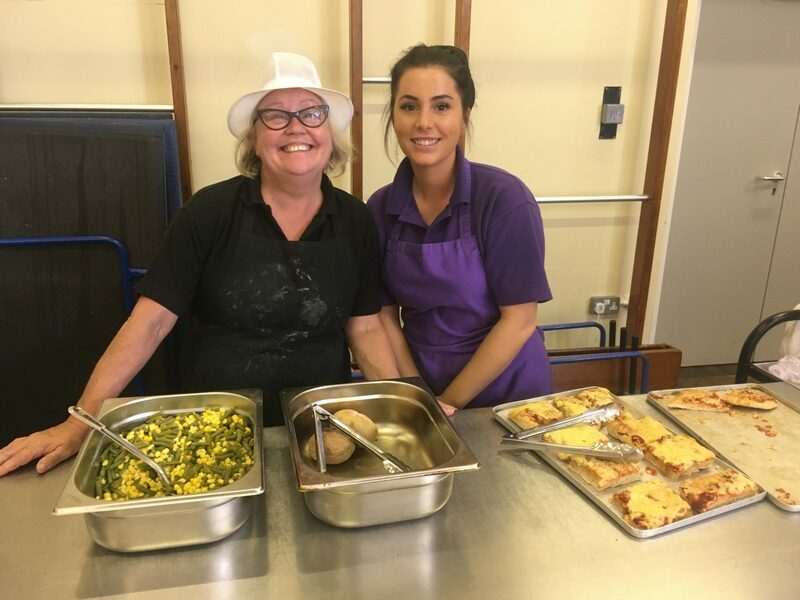 The School Meals Service is run by Chartwells. 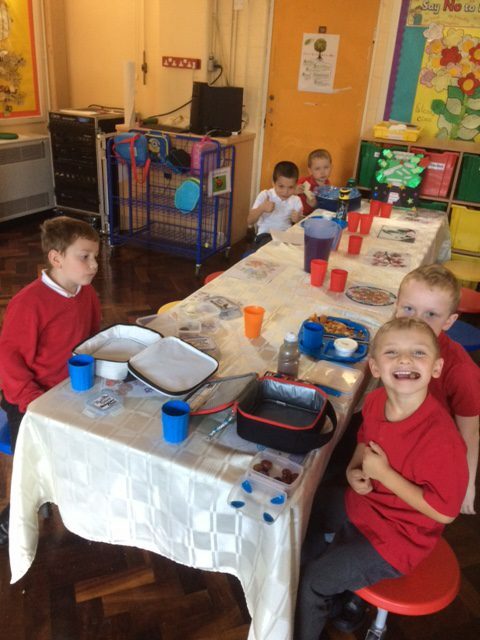 A full school meal is available cooked on the premises with an element of choice for the children. A sample menu can be seen on request. A cold drink is also provided. Alternatively a packed lunch, including a sandwich or roll with a variety of fillings, cake and fruit can be purchased. 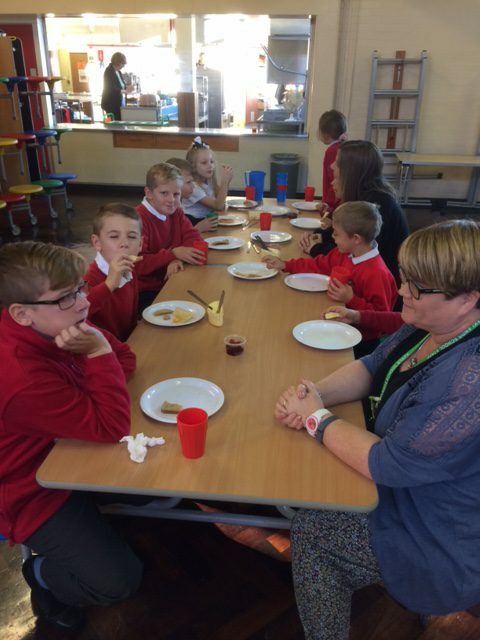 The cost for children in Years 3-6 not entitled to Frees School Meals for both hot and cold meals at present is £1.90 per day. You may be eligible for Free School Meals if you receive certain benefits. Please come and speak to the school office to find out if you are eligible. Dinner money should be paid in full on the first morning of the week. Please send the money in a sealed envelope, purse or tin clearly marked with the child’s name and class. Cheques should be made payable to Chartwells with your child’s name and class name on the reverse. Arrangements can be made to pay in advance for the whole term if you wish. Alternatively, packed lunches may be brought from home in a small sized named plastic container. Please do not include sweets, chocolate, fizzy drinks or Energy drinks. Also, due to some children having severe nut allergies, nuts are not allowed to be included in home packed lunches. Each week, we invite the families of one class to come and eat lunch with their child. 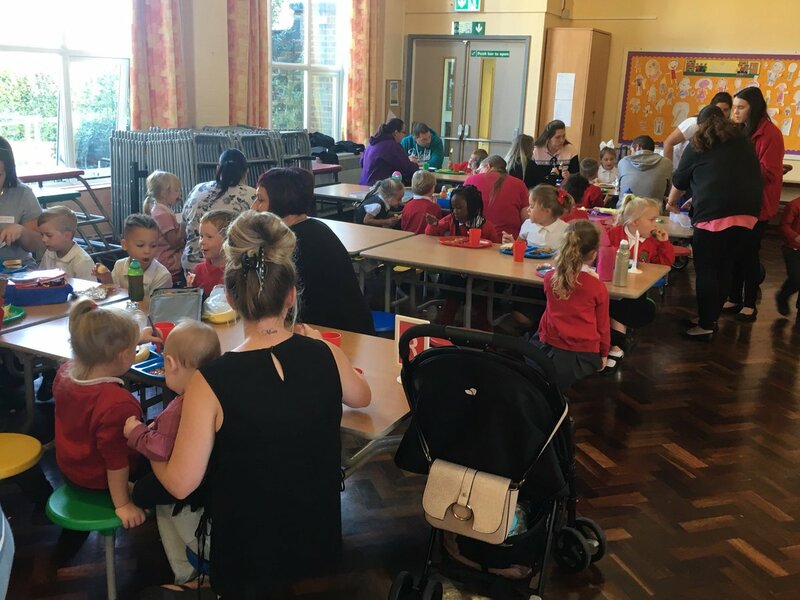 This gives you a lovely chance to not only spend a bit of quality time with your child but also the opportunity to taste the food on offer and see what life is like at lunch time. Before this, we also hold a special ‘Come Chat With Me’ session where you can come to discuss the school and various topics with the Head teacher. If you are interested, reply to the letter which will be sent out when your child’s class turn is here.